It’s dreary and cold, even in California! If you are anything like me, you are ready for a tropical escape to somewhere warm. 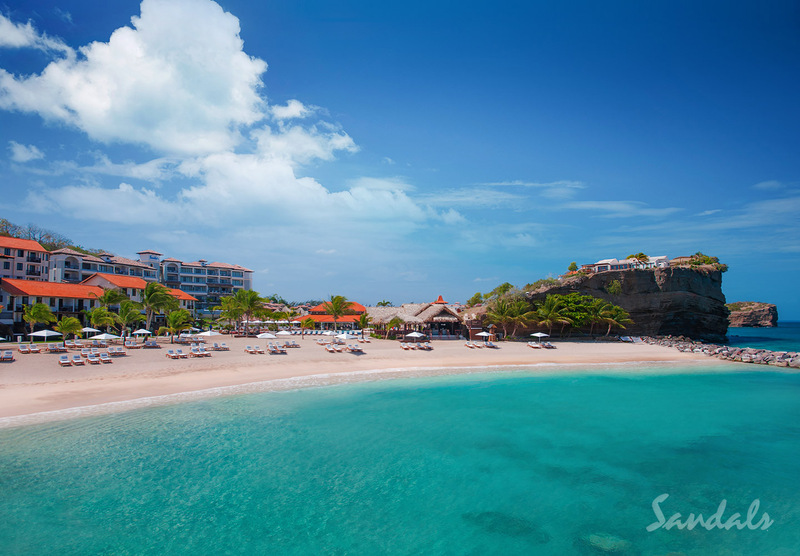 This is the time of year to visit the Caribbean and Sandals resorts never disappoints! Known for its luxurious all-inclusive resorts, Sandals is the place for lovebirds! With a half dozen locations (Jamaica, Bahamas, Grenada, Antigua, Saint Lucia, and Barbados), let’s choose the perfect resort for you. Want a resort you can take your family to? Your perfect family getaway awaits you at Beaches (by Sandals) in Jamaica and Turks and Caicos. With activities for kids of every age, this is sure to be a memory maker for your family!